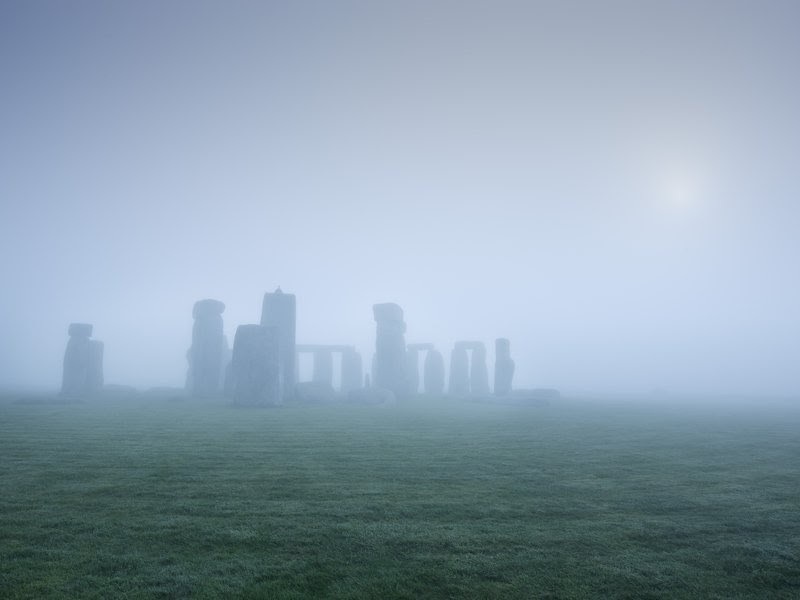 What Lies Beneath Stonehenge? A groundbreaking new survey offer more clues. A groundbreaking survey of the site has turned up tantalizing new clues to what really went on there. We walked the Avenue, the ancient route along which the stones were first dragged from the River Avon. For centuries, this was the formal path to the great henge, but now the only hint of its existence was an indentation or two in the tall grass. It was a fine English summer’s day, with thin, fast clouds above, and as we passed through fields dotted with buttercups and daisies, cows and sheep, we could have been hikers anywhere, were it not for the ghostly monument in the near distance. The joys and frustrations of all archaeological study—perhaps all historical inquiry—come into particularly sharp relief at Stonehenge. Even to the most casual observer, the monument is deeply significant. Those vast stones, standing in concentric rings in the middle of a basin on Salisbury Plain, carefully placed by who-knows-who thousands of years ago, must mean something. But nobody can tell us what. Not exactly. The clues that remain will always prove insufficient to our curiosity. Each archaeological advance yields more questions, and more theories to be tested. Our ignorance shrinks by fractions. What we know is always dwarfed by what we can never know. 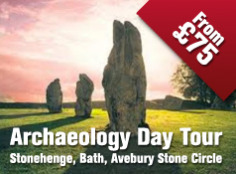 Take the big question: Was Stonehenge predominantly a temple, a parliament or a graveyard? Was it a healing ground? We don’t know, for sure. We know that people were buried there, and that the stones are aligned in astronomically important ways. We also understand, because of the chemical composition of animal bones found nearby and the provenance of the stones, that people traveled hundreds of miles to visit Stonehenge. But we cannot say, with certainty, why. Try a simpler question: How did the bluestones, which weigh between four and eight tons apiece, arrive at the site, nearly 5,000 years ago, from 170 miles away in North Wales? Land or sea? Both alternatives explode with possibilities, and nobody has an impregnable theory. Mike Parker Pearson of University College London is working on a new idea that the bluestones might have been lifted onto huge wooden lattices and carried by dozens of men to the site. But it’s just a theory. We can’t know, definitively. We can only have better-informed questions. The ineffability of Stonehenge has not dulled our appetite. The site has long proved irresistible to diggers. In 1620, the Duke of Buckingham had his men excavate right in the center of the monument. Although they did not know it at the time, they dug on the site of a prehistoric pit. Buckingham’s men found skulls of cattle “and other beasts” and large quantities of “burnt coals or charcoals”—but no treasure, as they had hoped. 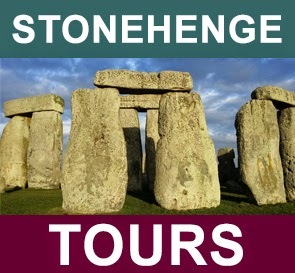 Work at Stonehenge became less invasive. In 1952, Willard Libby—the American chemist and later a Nobel Prize winner—used his new radiocarbon dating technique on a piece of charcoal from a pit within Stonehenge to date the monument to 1848 B.C., give or take 275 years. That date has since been refined several times. The prevailing opinion is that the first stones were erected on the site around 2600 B.C. 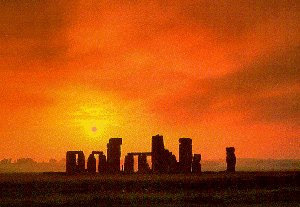 (although the building of Stonehenge was carried out over a millennium, and there were centuries of ritual activity at the site before the stones were in place).